Hindustan Aeronautics Limited (HAL), a Govt. of India-owned aerospace and defence company, has invited online applications from eligible Indian nationals for filling 77 vacancies to the post of 77 Assistants and Operators in multiple trades/disciplines to be appointed at HAL's accessories division in Lucknow, Uttar Pradesh. The online application process towards the same will start from 30 January 2019 and will close on 13 February 2019. Candidates interested in applying for the post of Assistants and Operators in multiple trades/disciplines through HAL Recruitment 2019 must not have exceeded 28 years (Gen) of age as on 01 January 2019, with a relaxation in the upper age limit by 5 years for SC/ST candidates and 3 years for OBC categories. Further, a relaxation by 10 years is granted to PWD candidates. Candidates must pay a prescribed application fee of Rs. 200/- (non-refundable) towards the processing through online (Internet Banking/Debit/Credit payment gateways) mode only as detailed in the notification. Assistant (Admin/Accounts): Candidates applying for this post must possess a Master's Degree in Commerce (M. Com) with a proficiency certificate in PC Operations. 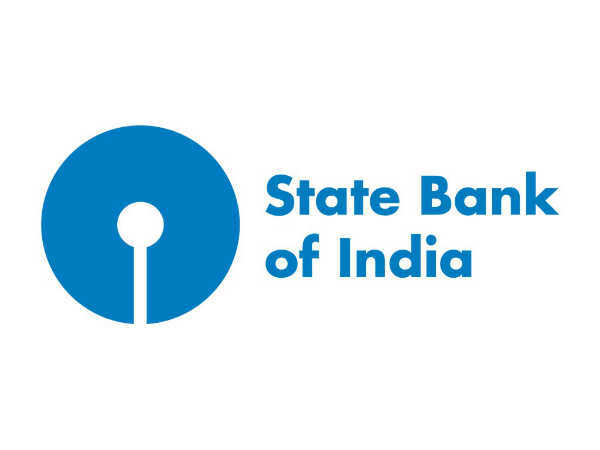 Assistant (Q.C./Inspection): Candidates applying for this post must have completed a 3-year Diploma (full time) in Mechanical Engineering from a recognised Board of Technical Education. 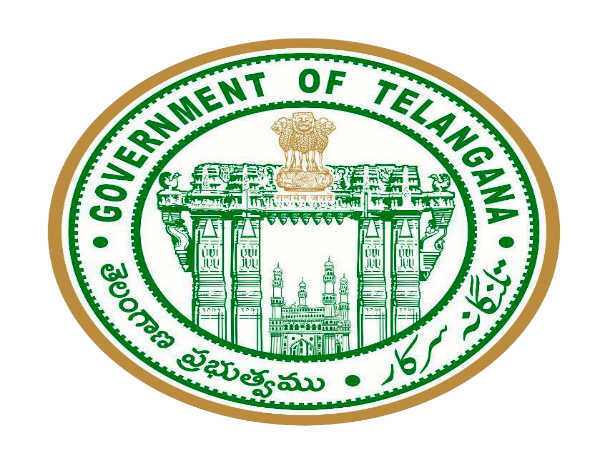 Assistant (Civil Works): Candidates applying for this post must have completed a 3-year Diploma (full time) in Civil Engineering from a recognised Board of Technical Education. Operator: Candidates applying for this post must have secured a 2-year (full time) ITI (NTC) + National Apprenticeship Certificate (NAC) after SSC/Class10th OR equivalent in the Trades comprising Electrician/Fitter/Electronics Mechanic and Instrument Mechanic. 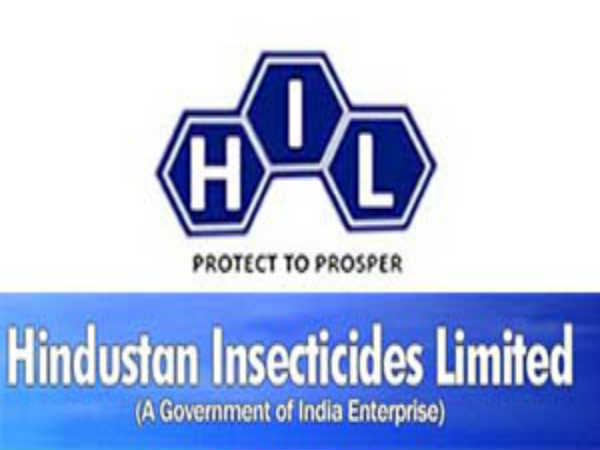 The selection of candidates as Assistants and Operators in multiple trades/disciplines through HAL Recruitment 2019 based on a Written Test and Document Verification. Candidates selected as Assistants (Admin/ Accounts/Q.C./Inspection/Commercial/Civil Works) will be paid in the scale of Rs. 11,050/- - Rs. 28,970/- per month, and those selected as Operators in multiple trades will be paid in the scale of Rs. 10,750/- - Rs. 27, 670/- per month. 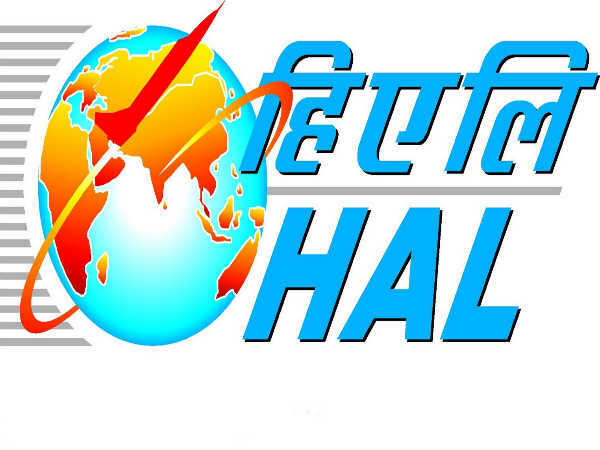 Candidates applying for the post of Assistants and Operators in multiple trades/disciplines through HAL Recruitment 2019 must apply online on or before 13 February 2019.